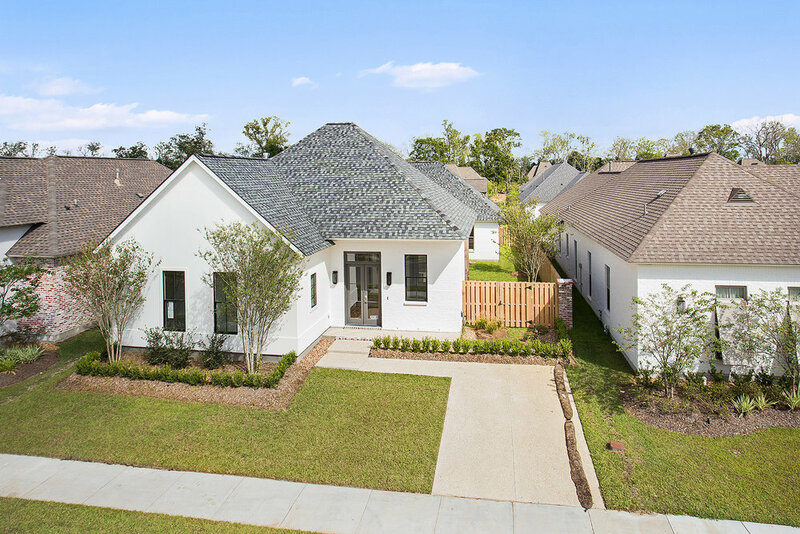 Located along Nicholson Drive just south of Bluebonnet Boulevard in East Baton Rouge Parish, Lexington Estates is an exclusive lifestyle community. 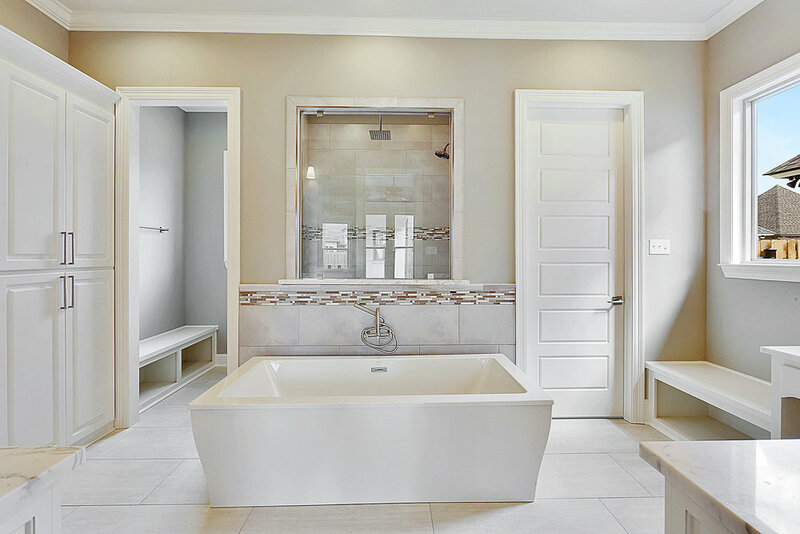 Lexington Estates features luxury homes, lakes, green space, and amenities within the neighborhood. 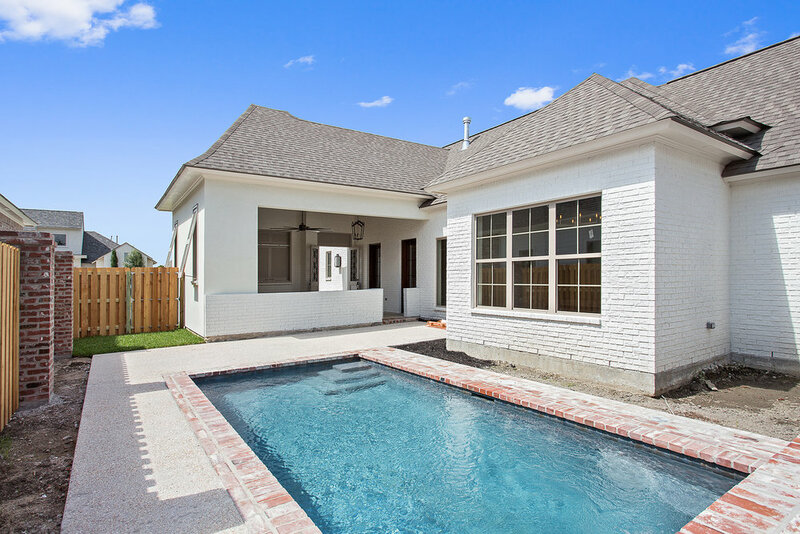 The community is located close to a major golf course, L'Auberge Casino, and minutes to LSU or Downtown. More than just a subdivision. Lexington Estates is more than just a subdivision – it's a neighborhood, and any good neighborhood comes with amenities for the locals. Members of The Lexington Club will enjoy our spacious Cabana located in the heart of our neighborhood. The luxurious pool house will offer residents a sanctuary to entertain family and friends, or enjoy the company of friendly neighbors. This resort-style pool is exclusively for members, and features a large deck area, slide, plus shady areas for barbecues and picnics. It's a great place to meet friends and let the kids burn off a few thousand calories of pent-up energy. Keep up with all of our latest phase updates. Sign up with your email address below to stay up to date.